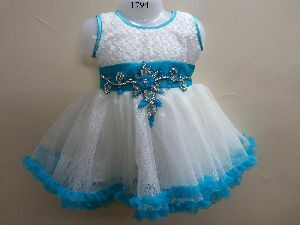 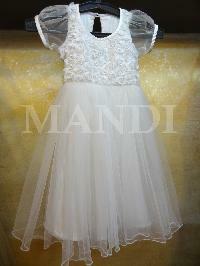 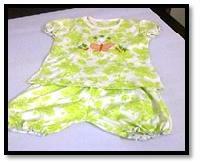 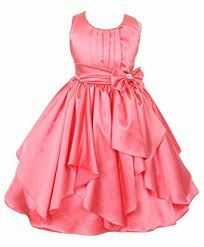 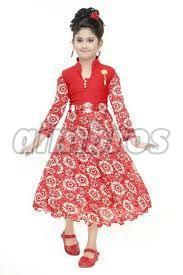 We bring forth well designed Fancy Kids Frock for the clients. 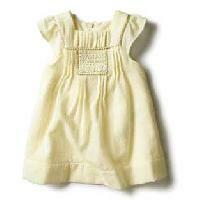 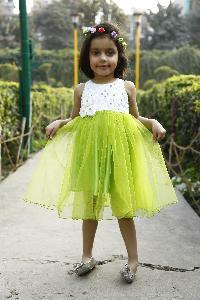 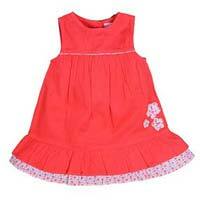 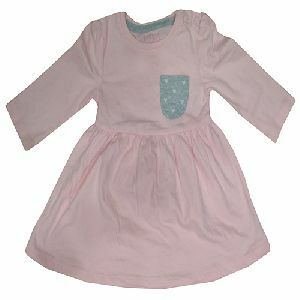 Assuring high comfort to the kids, the Fancy Kids Frock is high on demand in the national and international market. 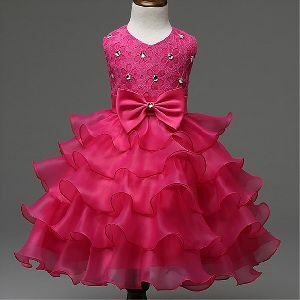 We are offering Fancy Frock. 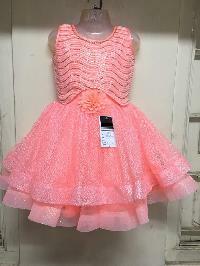 size 16x26 fancy longe frock 4 col.
Packaging Details : Per Pieces for the PP Packet and after 144 Pieces would be packed at Cartoon. 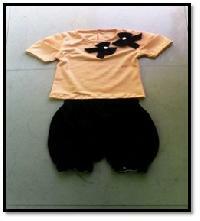 Packaging Details : International Box Packing. 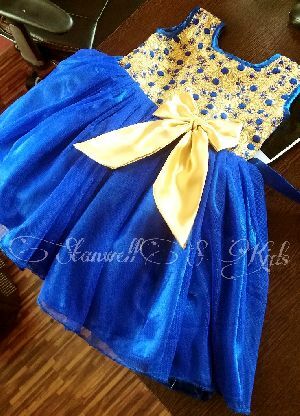 Occassion : Birthday Party, Weddings, Night Functions. 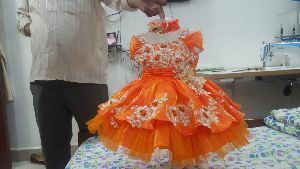 Hidden Hut Consultancy Services Private..
Packaging Details : Single piece poly bag and can be customized according to your requirement. 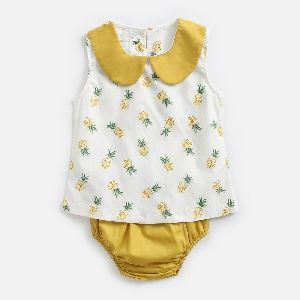 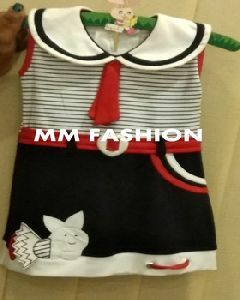 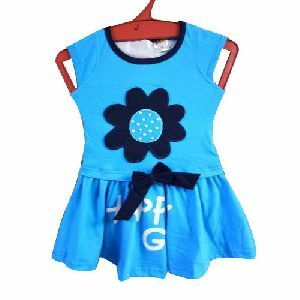 Hot Kids Girls Cotton Frock. 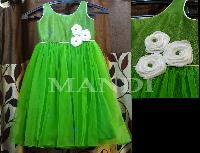 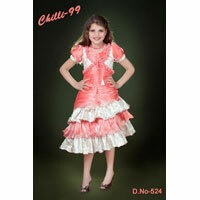 We are the manufacturers of kids party wear frocks.age group 1 to 6 years.fabrics satin, net, embroidery etc. 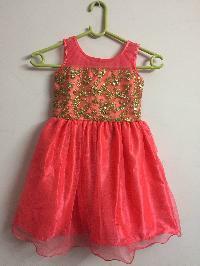 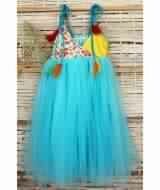 We have very good quality and stylish kids party wear Frocks in a affordable prices. 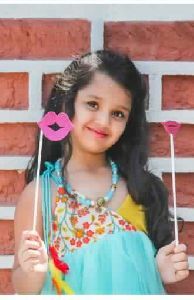 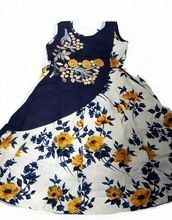 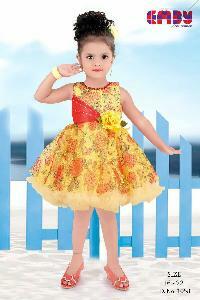 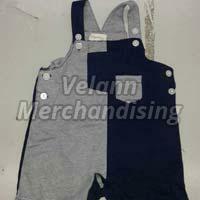 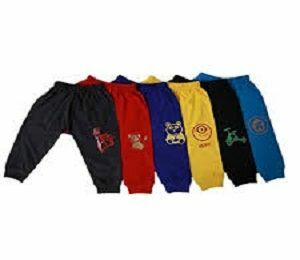 we are the leading suppliers of multi designing kids frocks in the market.